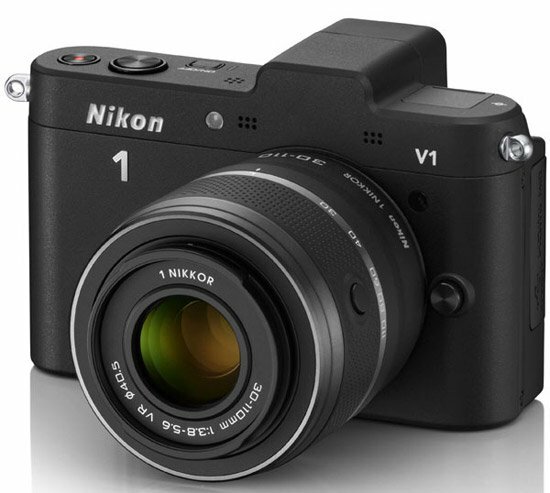 Nikon has recently announced his new 1 System by introducing two new camera micro 4/3 like, the V1 and J1, the first designed for the photo enthusiasts and the second for consumer public. 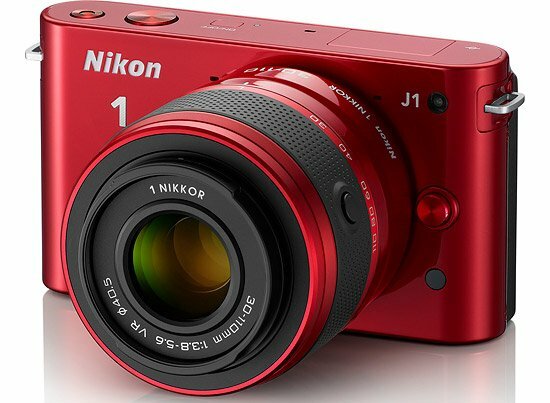 The V1 and J1 are mirrorless camera (so small in size) powered by a 10MP sensor called “CX” (identical in both cameras) smaller than the classic micro 4/3 already developed by competitors. 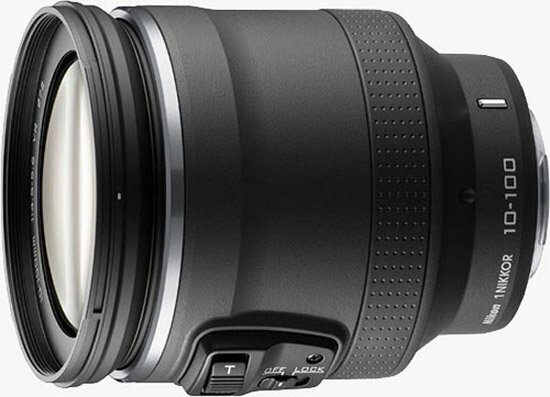 In particular, the sensor is 4 times larger than the one installed in most compact cameras, and half smaller than the APS-C one usually installed in most DSLR. The advantages of this choice will result in better performance than any high-end compact and in a reduced size and price than the market alternatives. The V1 has a magnesium body, an electronic and mechanical shutter, and an electronic viewfinder with a resolution of 1.4M which is activated automatically when you raise the camera to your eye. 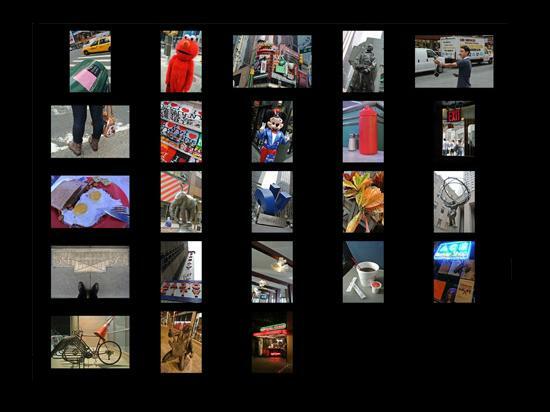 Both cameras are equipped with a new EXPEED 3 processor, which gives a very quick image processing and focusing speed. Regarding the video possibilities, 1080i60 and 1080p30 HD resolution are available. 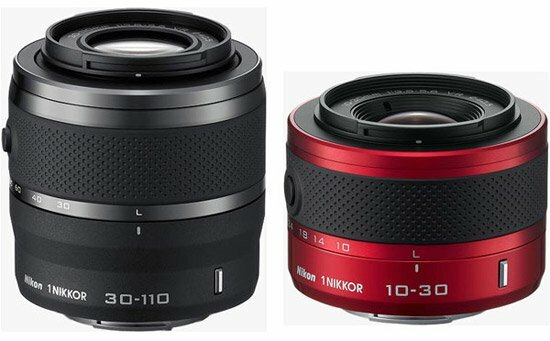 The lenses currently available are: a 10-30mm equivalent to 27-81mm (the CROP factor is 2.7X, not the classic 2X of the micro 4/3) provided in the basic kit, a 10mm pancake (equivalent to 27mm), a VR 110mm F3.8-5.6 30 (81-297mm equivalent) and a power zoom VR 10-100mm f/4.5-5.6 (equivalent to 27-270mm). 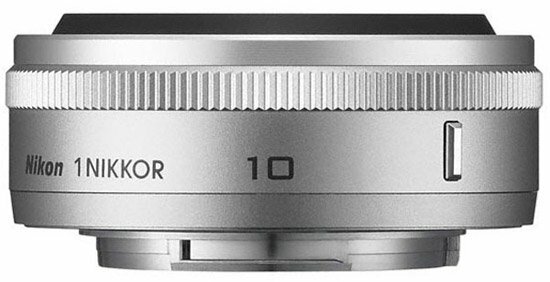 In addition, all Nikon-F mount lovers may use their lenses on the 1 system through a dedicated adapter.